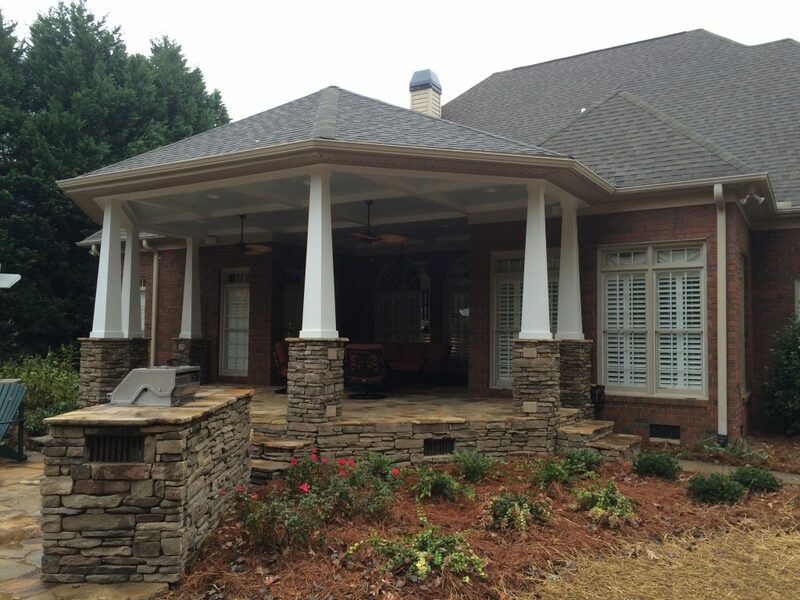 Our patio designs are a great way to get started with the construction of your ideal outdoor living space in the Greenville, Simpsonville, SC area. Patio Designs in Greenville – Do you have a great place for an outdoor living area, but you aren’t sure how to get started with construction? Does the idea of coming up with your own patio design seem overwhelming? At Greenville Pavers, we specialize in creating luxurious outdoor living areas in Greenville, Simpsonville, South Carolina, and we think you’ll find that our patio designs are a great way to get started with the construction of your ideal outdoor living space. There are several ways in which we make patio designs fun and functional while creating a beautiful outdoor feature. We’ll take the time to discuss your outdoor space and give you some ideas about the possibilities for patio designs. Once you’ve chosen the design that you love most, we will help you choose the patio pavers that match your lifestyle preferences and most cherished design elements. Then we’ll complete construction from start to finish using the patio design that you chose for your outdoor space. The finished result will be a beautiful outdoor living area that can easily be enhanced by other features or remain beautiful in its own simplicity. Patio designs don’t have to be complicated, but they do need to match your requirements for your personal style and budget. 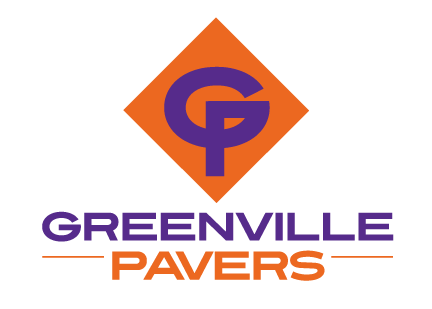 At Greenville Pavers, we can work with you to accomplish both of these things, and it all starts with a quote. Contact us today to learn more about our patio design and other services to help you create the outdoor living space of your dreams. We look forward to working with you!